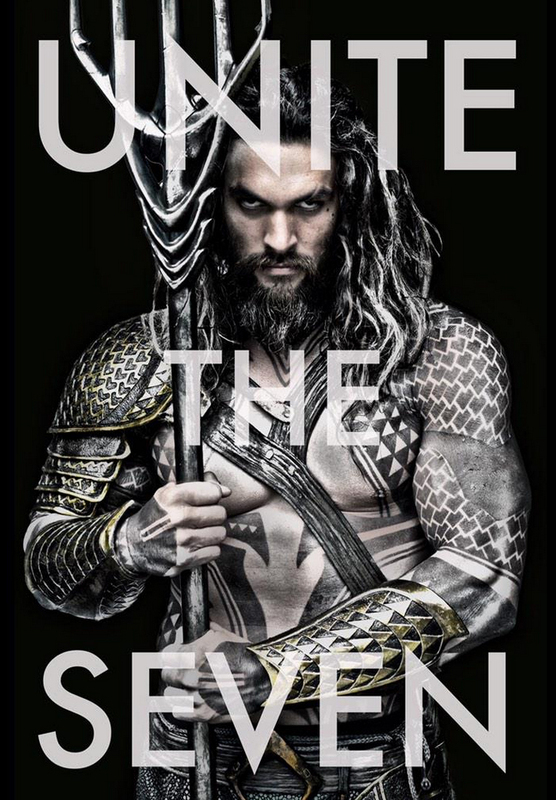 Batman v. Superman: Dawn of Justice director Zack Snyder revealed the first look at Jason Momoa as Aquaman via Twitter. The photo is a stark contrast to the image of Aquaman that most people have in their heads. The release of the photo indicates that Aquaman man have some involvement in the Batman v. Superman movie (due March 25, 2016). We’ll have to wait and see. However, we are sure that he will appear in the Justice League movie that is set to be released in 2017. There are also plans for an Aquaman movie in 2018.